So how does one "quick pickle?" It is rather simple. You mix 4 ingredients together, stir it up, and pour it over whatever you want to quick pickle. Seriously, that's it. You then have quick pickles in the fridge for 4-5 days depending on the vegetable. 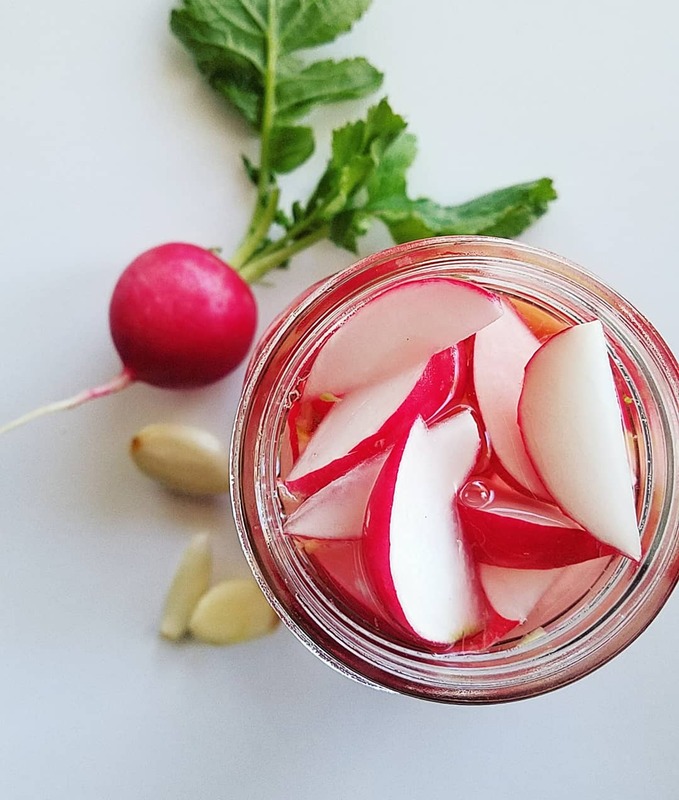 Place radishes in a jar(s) with a tight fitting lid, such as a mason jar. Mix all ingredients except radishes in a mixing bowl. Stir to dissolve. Season with salt to taste. Pour dissolved mixture over radishes in jar until covered. Add garic, or chiles if desired. Seal lid tightly and allow to quick pickle for at least 2 hours. 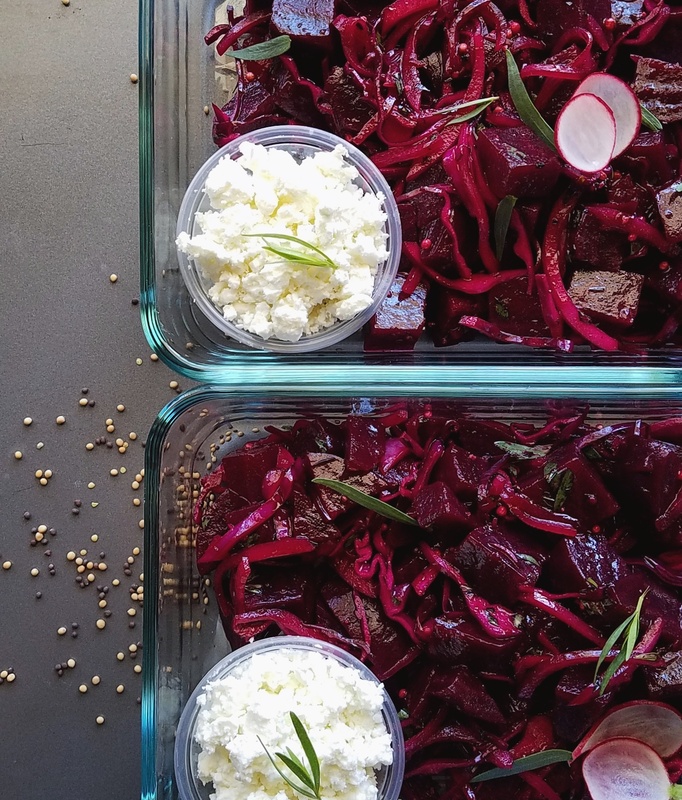 Then enjoy pickled radishes for up to 4 days! 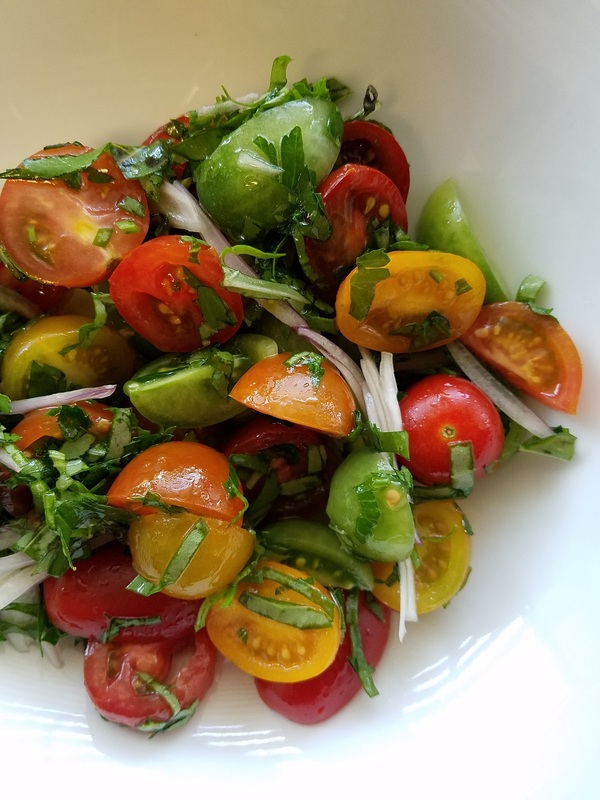 Use this recipe with radishes, carrots, cucumber, bell peppers etc. Get creative with it! 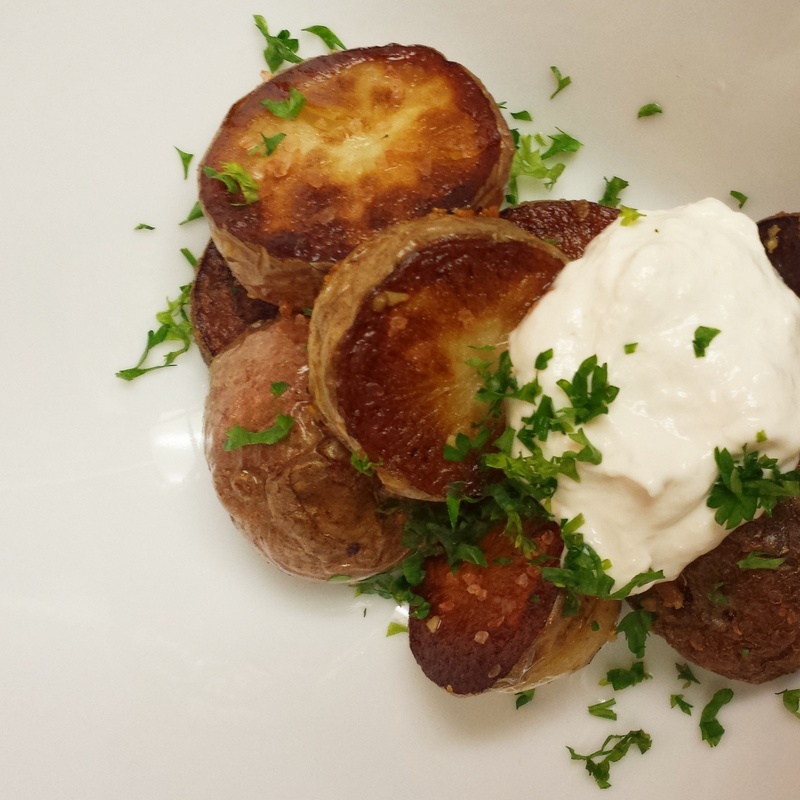 One of my favorite dishes in the world is Roasted Baby Potatoes with Horseradish Sour Cream, but roasting potatoes takes time. This is why here in this recipe I show you how to pan roast them in ten minutes. 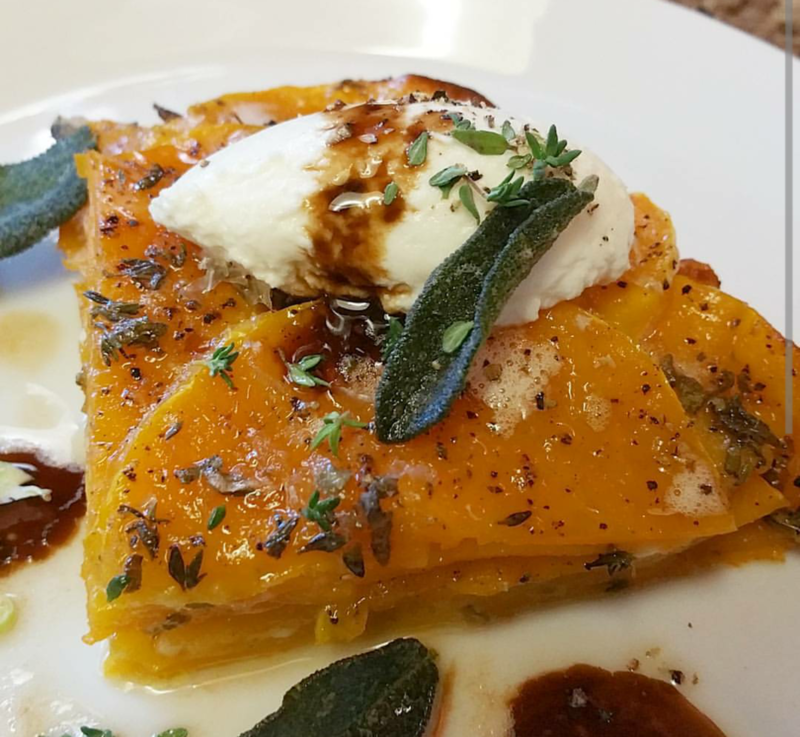 The best part about this dish is it can be made with only a few ingredients that you probably already have in the fridge! In a small mixing bowl, mix together horseradish and sour cream. Season with salt to taste. Next, heat a medium skillet over medium high heat. Once your pan is hot, add the olive oil and place potatoes cut side down into the oil. Allow them to fry over medium heat for 3-4 Minutes until golden brown. Flip the potatoes and cook for another 4 minutes on the other side. Place a lid over your potatoes for 2 minutes. If your potatoes are turning golden or brown too quickly, reduce your heat to medium low and cook for an additonal 5 minutes. Reduce heat to low and add a sprinkle of sea salt and the chopped garlic. Stir with a wooden spoon or spatula to ensure each potato is seasoned. Allow to cook over low heat for 1 minute until you can smell the aroma of garlic. Move your potatoes to a serving bowl, top with an extra sprinkle of sea salt and a dollop of the sour cream. Sprinkle chopped parsley over the top and you're all finished. Enjoy! When you are a personal chef, it means that you have to know how to (generally) make anything and everything. One thing that took me a few tries to get right are these delectable Fried Sweet Plantains or Plátanos Maduros in Spanish. I had first tried these at a Cuban restaurant here in Los Angeles, and I was hooked. 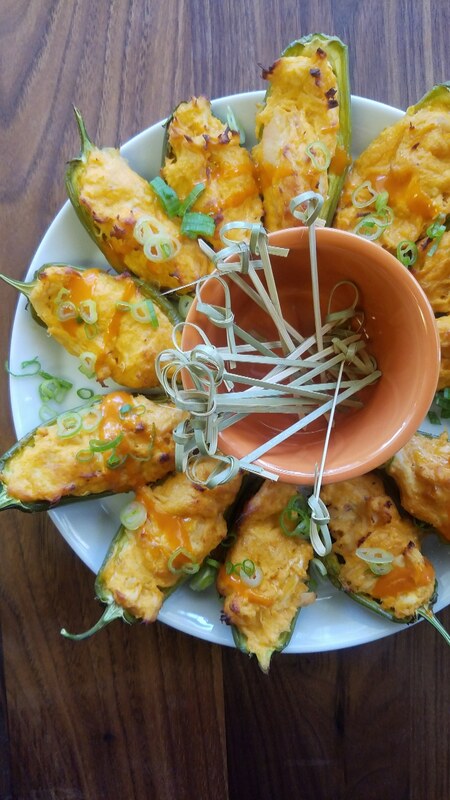 These are a great side dish for many Caribbean, Central and South American dishes. 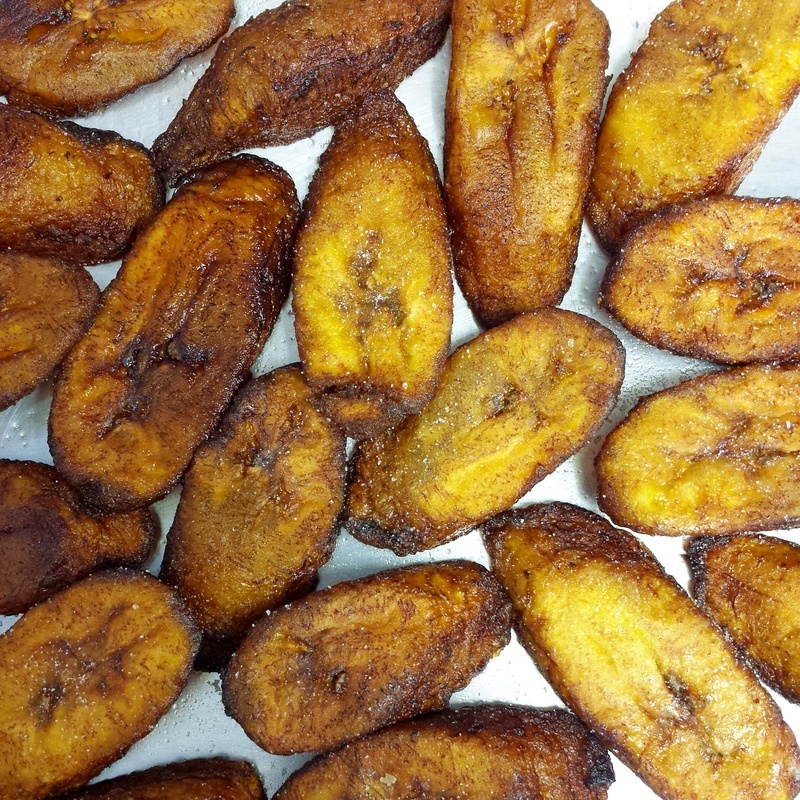 Be sure to use VERY ripe yellow-brown to brown plantains, the green and yellow are still not sweet enough. You can speed up the ripening process by storing your green/yellow plantains in a paper bag for 4-5 days in a dark place. Slice and peel your plantains. Cut into 1/2 Inch slices on a bias. Heat enough oil in a medium sized pot or high-edge skillet to cover 1/4-1/2 inch. Heat your oil for about 5-10 minutes over medium-low heat until it reaches a temperature of 350-375 degrees. Fry 8-10 pieces at once, be sure not to overcrowd the pan. Fry on each side for 2-3 minutes until golden brown. Using a slotted spoon, transfer them to a paper towel or baking sheet. Seasoning with salt is optional. 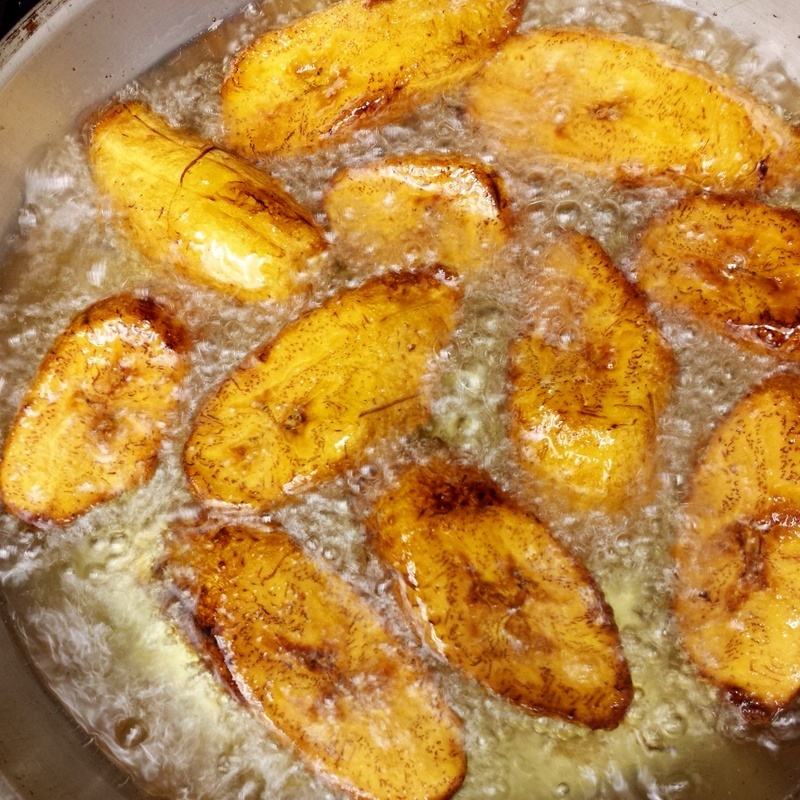 These Fried Sweet Plantains are best served immediately. However, you could cool and store in the refrigerator the night before then re-heat at 350 until heated through the next day. 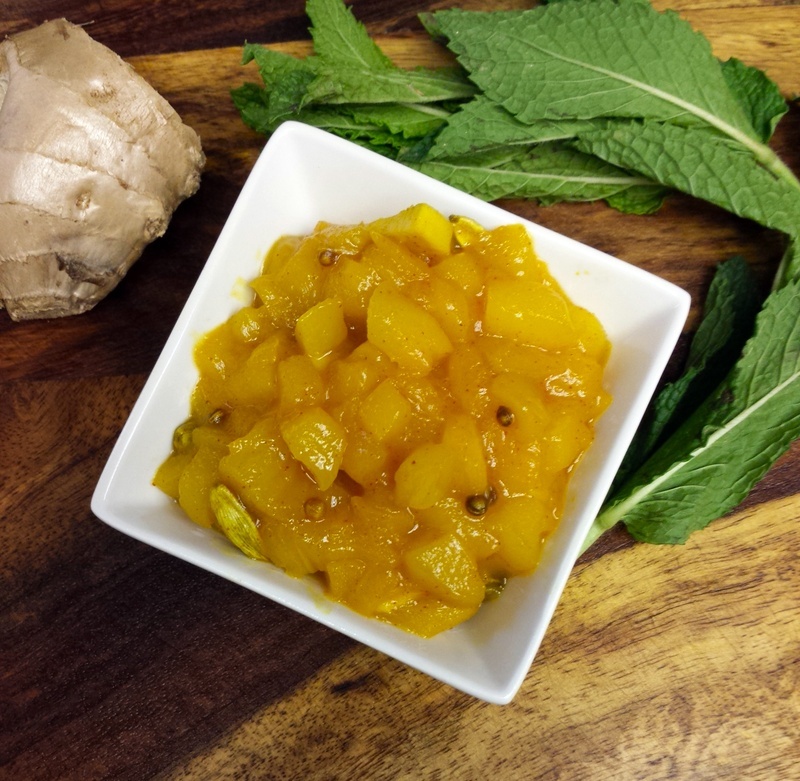 I love accompaniments when eating Indian food, one of my favorites is Mango Chutney. I personally favor the fresh version over the store-bought jarred version, and you will not believe how easy and inexpensive this is to make! In a medium sauce pot, heat coriander and cardamom over medium heat until you can smell it's fragrancy. Reduce heat to low and add your vegetable oil. Add you chopped mangoes, ginger, garlic and red pepper. Stir over medium-high heat for 2-3 minutes. Add salt, sugar and vinegar (and raisins if you wish)and bring to a light boil. Simmer chutney over low heat for 25 minutes until mixture is thick. Be sure to stir contstantly to avoid burning and sticking to the pan. Cool mixture and store in an airtight container for 4-5 days. This Caramelized Brussels Sprouts, Shallot, Bacon with Sriracha Mayo dish is a great appetizer or side for your holiday feast. If you're not too kind on Sriracha, a balsamic reduction would be a fantastic substitution. For an extra level of comfort, you must try shaving some parmesan or pecorino cheese over this when it is fresh out of the oven. Pre-heat oven to 425. Heat a medium skillet over medium heat. Add chopped bacon to skillet and cook for about 5 minutes until halfway cooked. On a large sheet tray, drizzle the olive oil. Place brussels cut side down onto the tray. Drizzle bacon fat from pan evenly over brussels sprouts, then evenly distribute bacon. Take shallots and distribute them evenly over brussels and bacon. Season everything evenly with salt and pepper to taste. *note: do go easy on the salt as the bacon will be salty. Place brussels in the oven on the middle rack and roast for 20-25 minutes, until brussels are tender. Do keep an eye on them around 20 minutes as they will start to caramelize rapidly. Remove tray from oven and use a spatula to flip brussels. 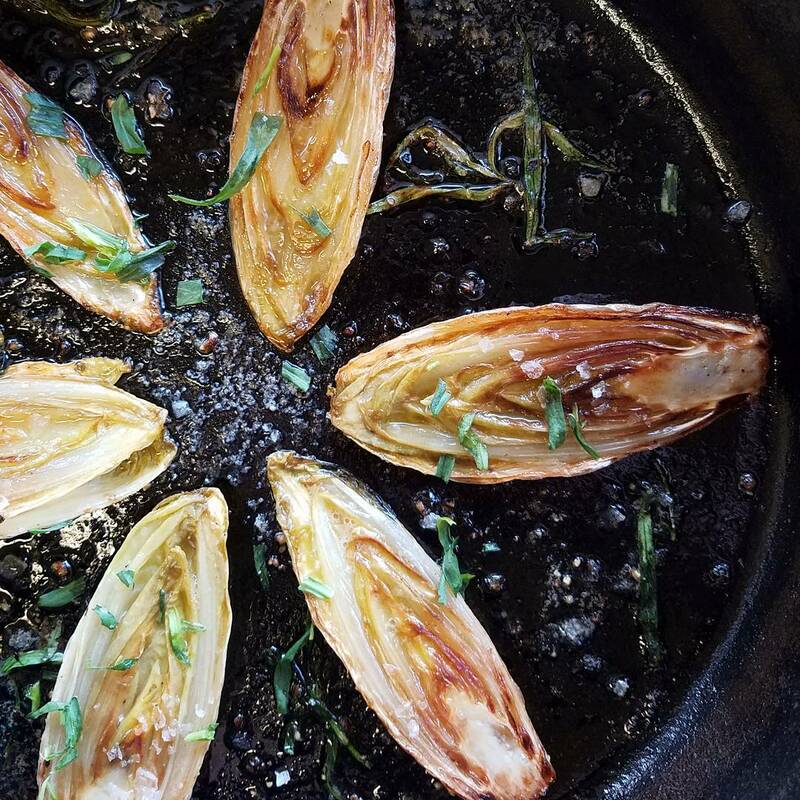 Be sure to remove any little burned bit of leaves, or shallot as the high temperature can burn some edges. In a medium mixing bowl, mix mayonaisse and Sriracha together until incorportated. 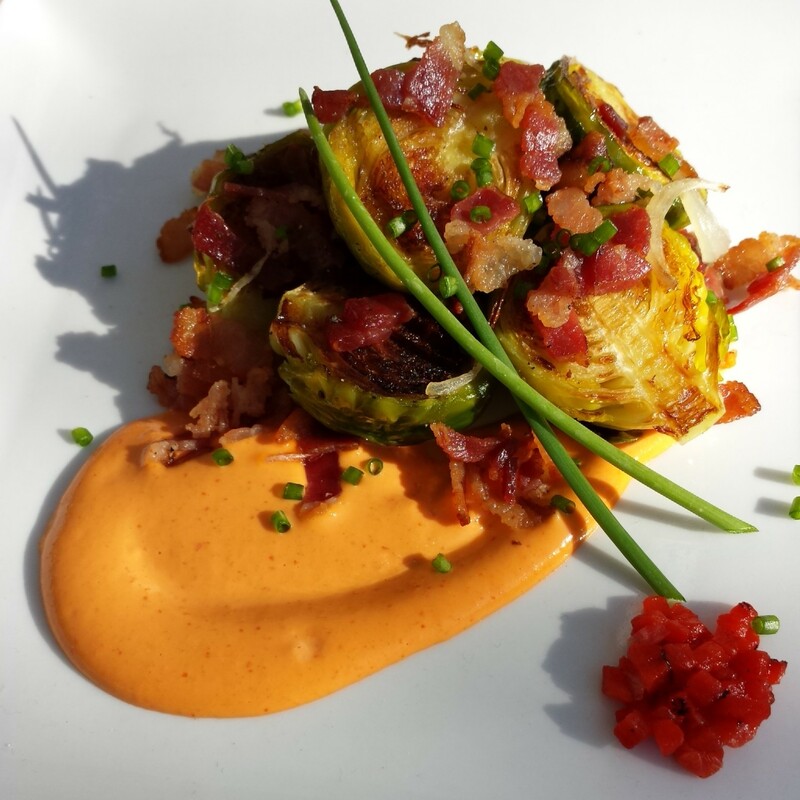 Place the brussels and bacon into a large serving dish with a small bowl of the Sriracha sauce for dipping or serving. 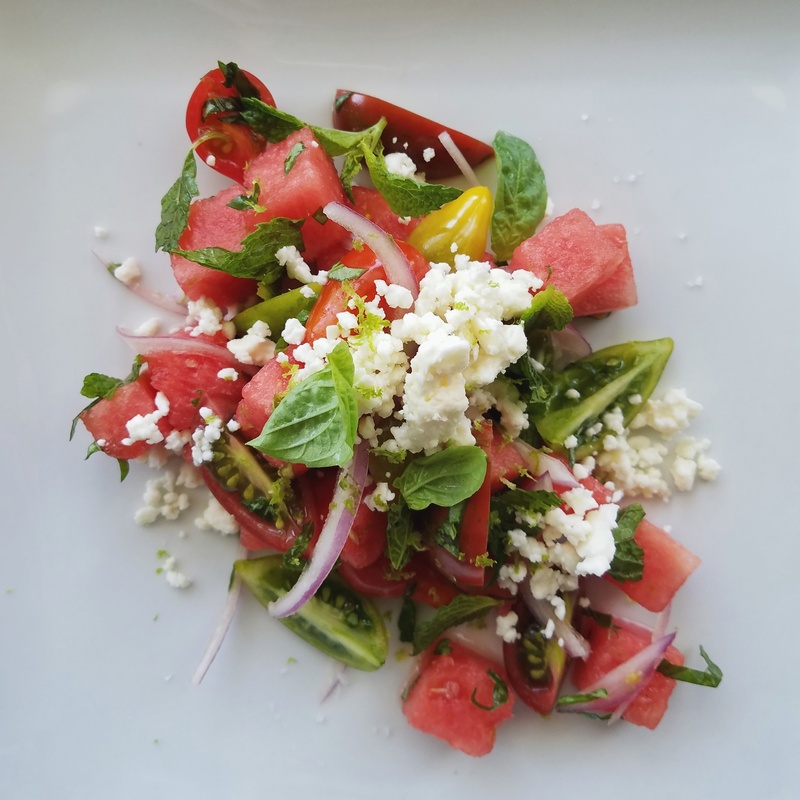 Garnish with chives, chopped roasted red pepper or a hard aged cheese like parmesan or pecorino. I had stumbled upon these beauties through my Pinterest account. 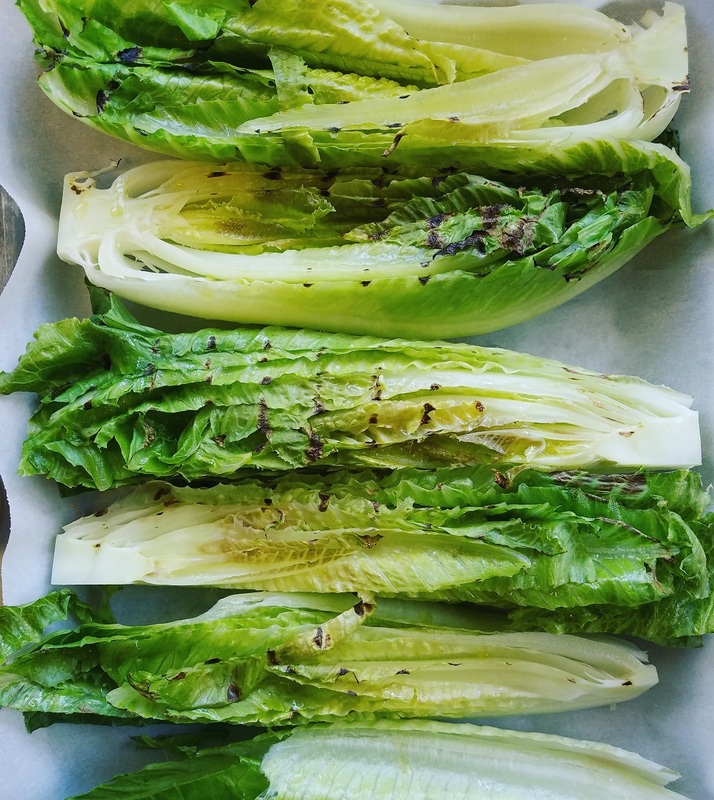 So simple, so crispy, so visually appetizing! 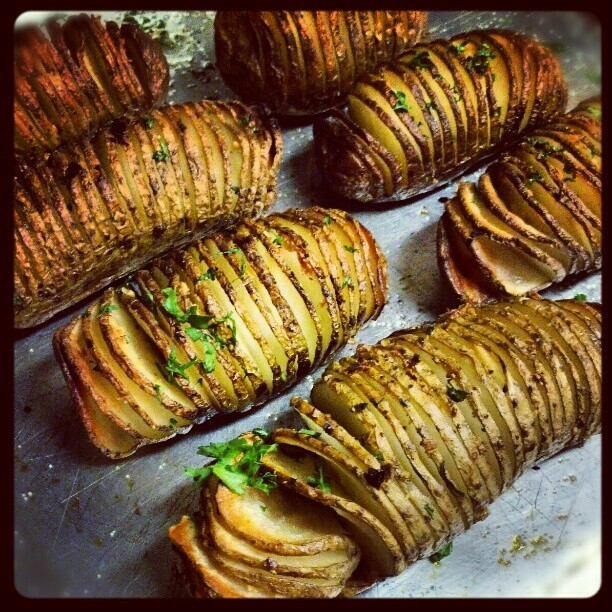 These Swedish potatoes get its name from Hasselbacken, the Stockholm restaurant where it was first served. They are sliced and cooked at a high temperature to create extra crispy edges with a creamy potato interior. 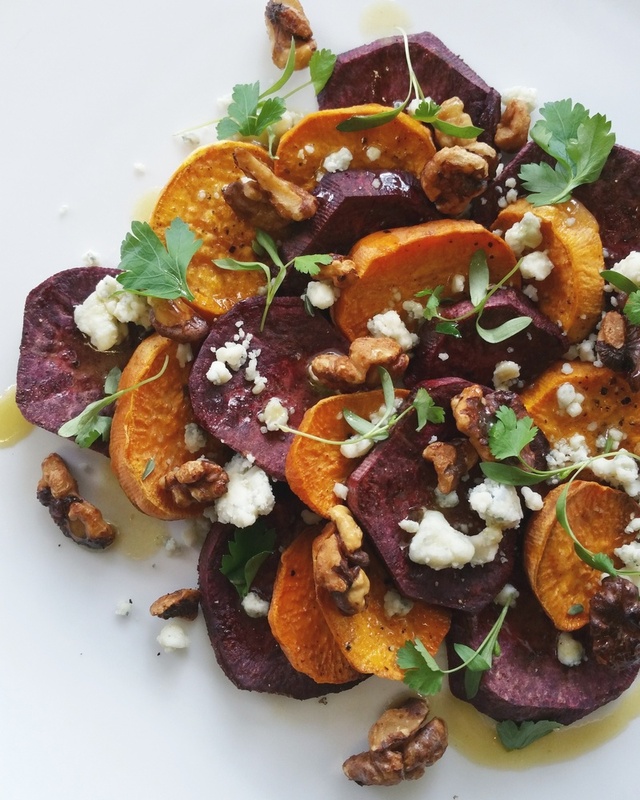 Try these potatoes and turn your spuds from dull to delectable! Pre-heat oven to 400 degrees. Slice even small slits into potato, making sure not to cut the entire way through. Some people use a large wooden spoon as a cradle for the potato, this is a sure-fire way to prevent cutting all the way through. Fan the potatoes and put onto an oiled baking sheet. Thinly slice garlic, and stuff into potato slits. Make sure there is an even amount in each potato. Drizzle with 2 TB Melted Butter. Cook in oven for 30 minutes. Drizzle another 2 TB Butter onto potatoes, sprinkle with salt and pepper. Cook for another 15-20 minutes. The tops and edges should be golden brown while the interior of the potato should be soft and cooked through. Try the knife test. I like to finish these with fresh chopped parsley and a dollop of creme fraiche. Simply delicious.